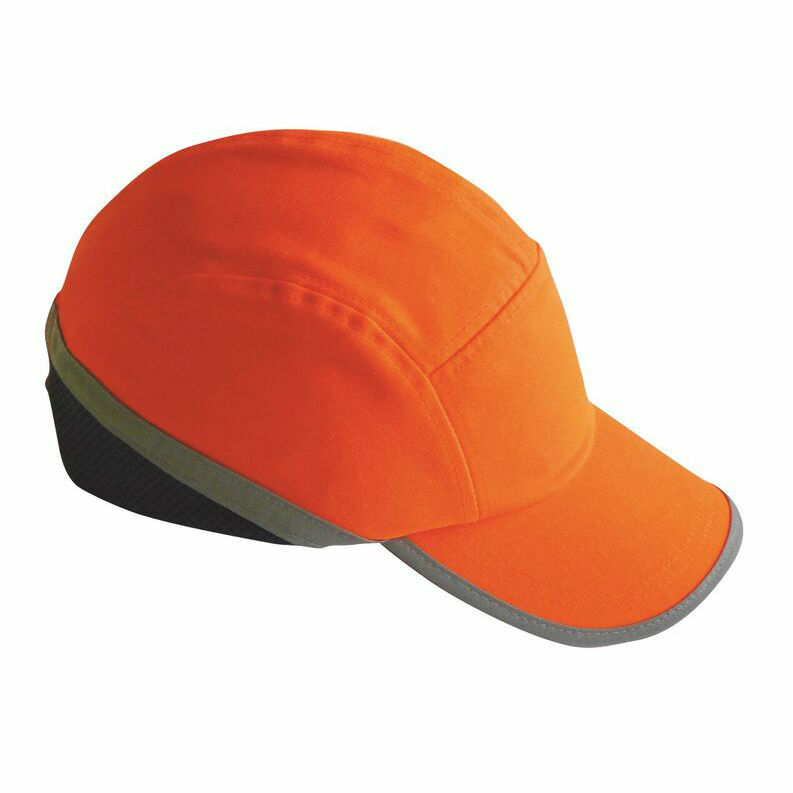 Designed to reduce the number of head injuries in the workplace, the Portwest Hi-Vis Semi-Vented Long-Peak Bump Cap provides protection against minor bumps and scrapes. Combining the style of a sports cap with the protection of a plastic shell and soft pad for shock absorption, it is ideal for wearing in environments where the protection of a full hard hat is not required. 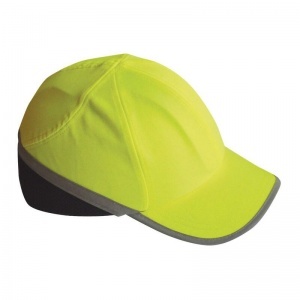 the Hi-Vis Bump Cap also features a longer peak for protection against shock and light, and is provided in a choice of high-visibility colours for increased visibility.